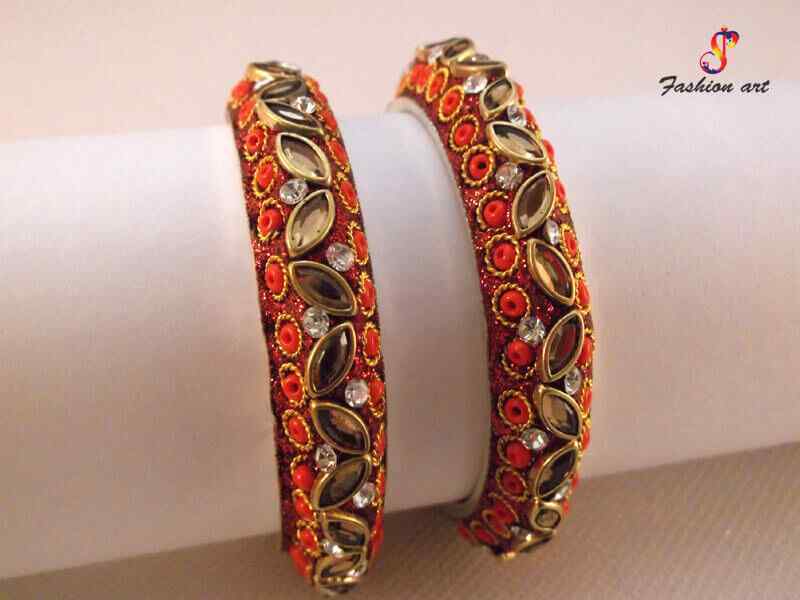 Women love bangles, as it completes their look and is an important part of our Indian Culture. 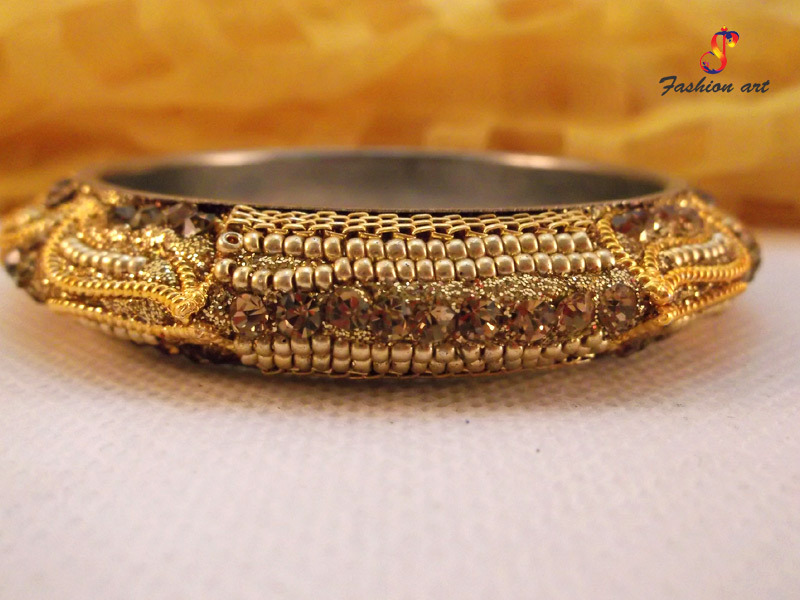 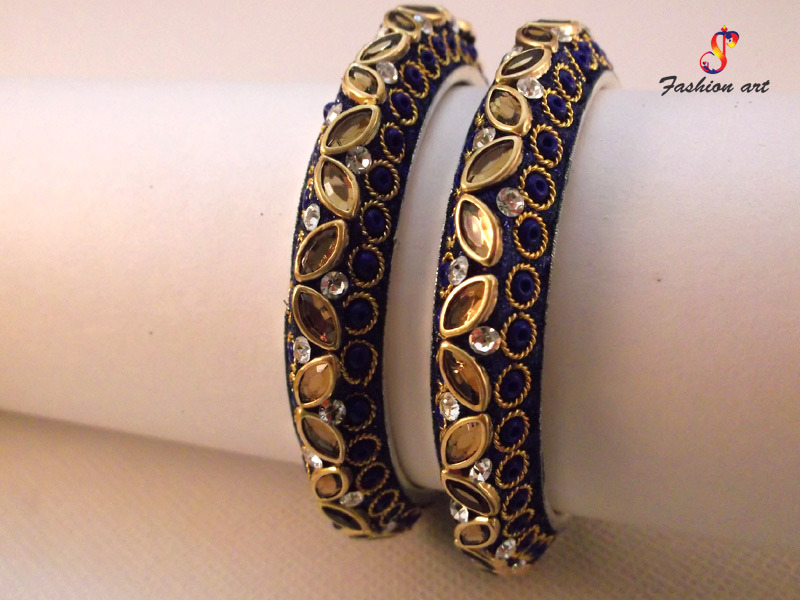 If you are the one who is obsessed with the bangles and want to add a beautiful collection in your dressing, you should contact Shree Parshavnath Creations – Fashion Art – one of the reliable Studded Bangles Manufacturers In Delhi. 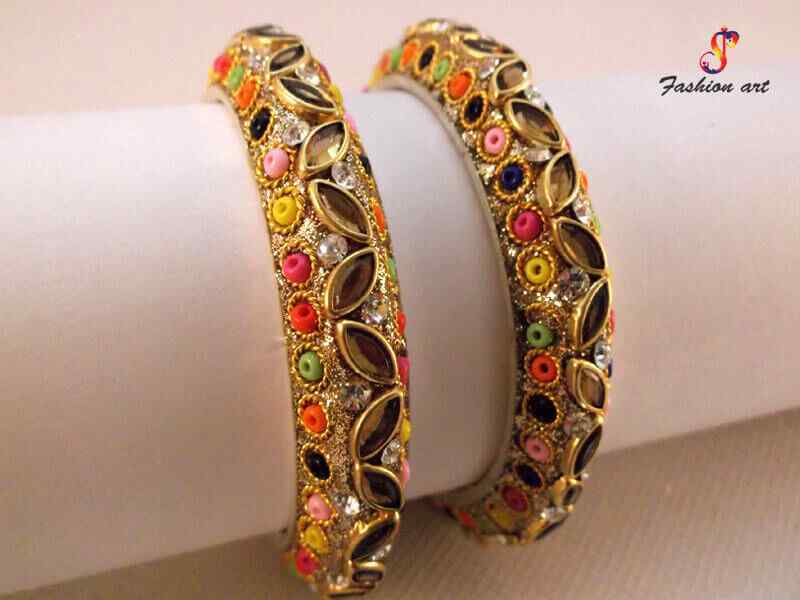 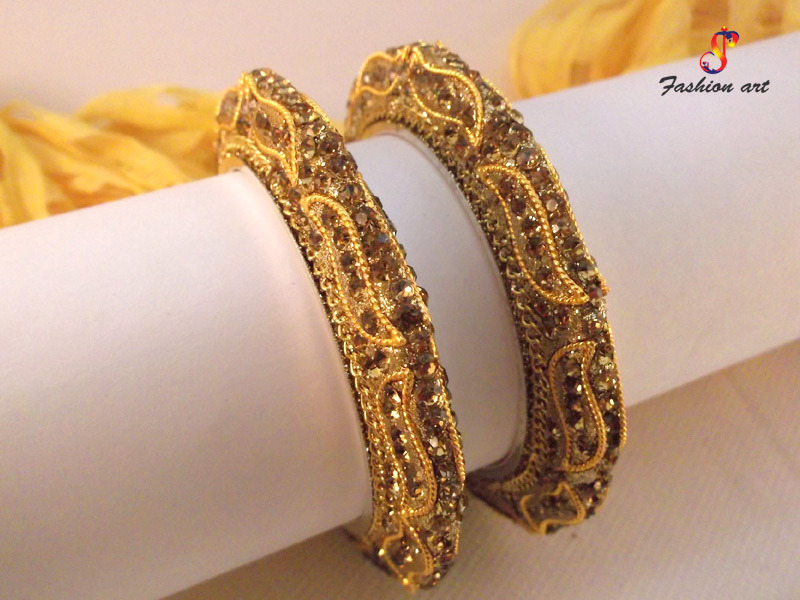 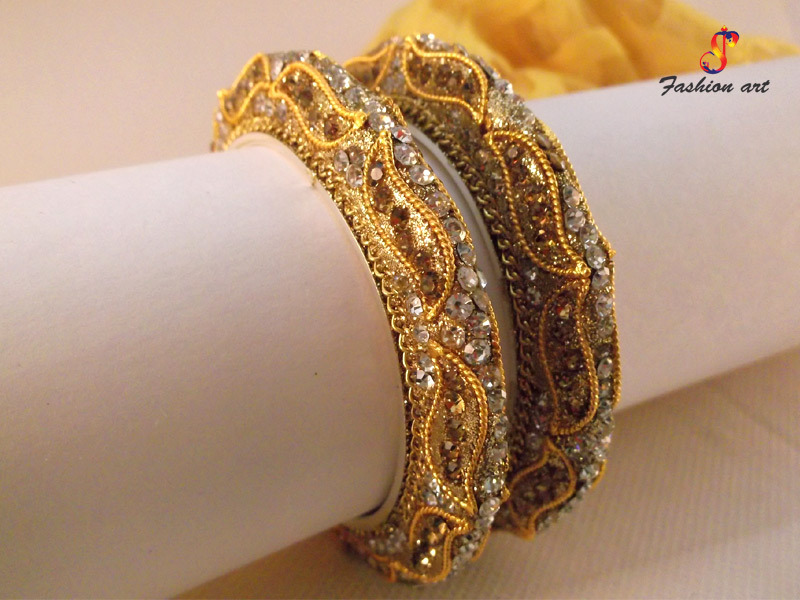 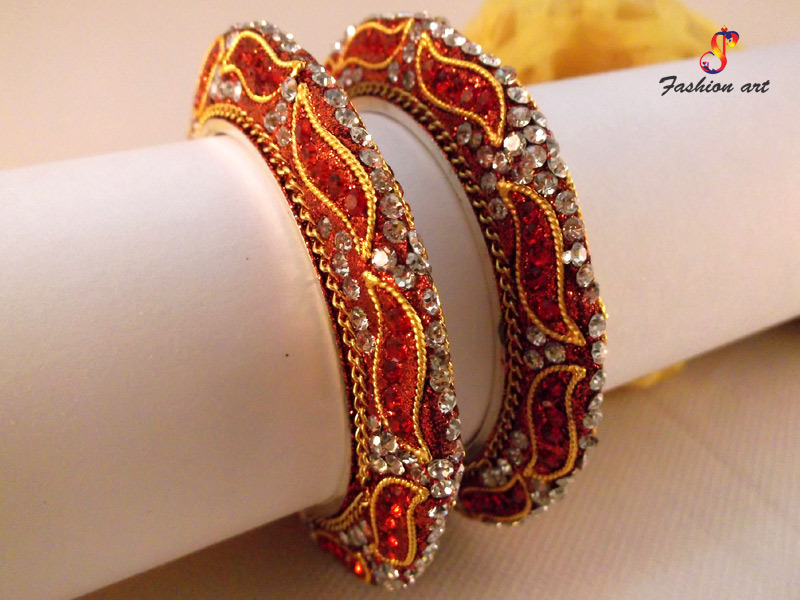 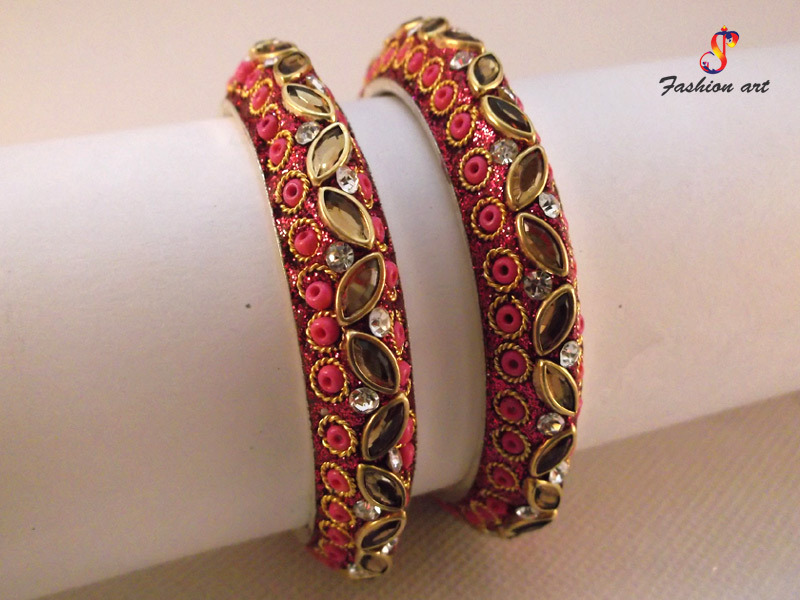 These Party Wear Bangles look really fancy and are best for wearing with ethnic wears. 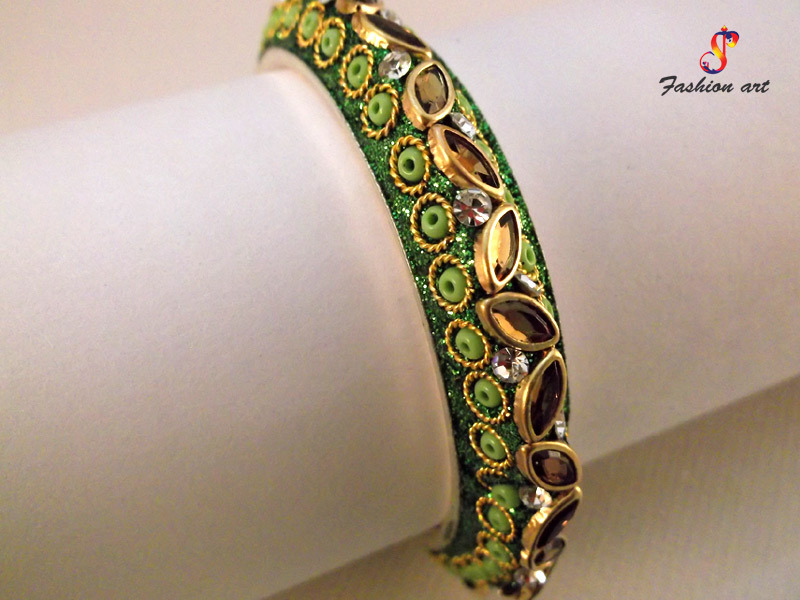 Stone Studded Bangles – Why They Are The Best? 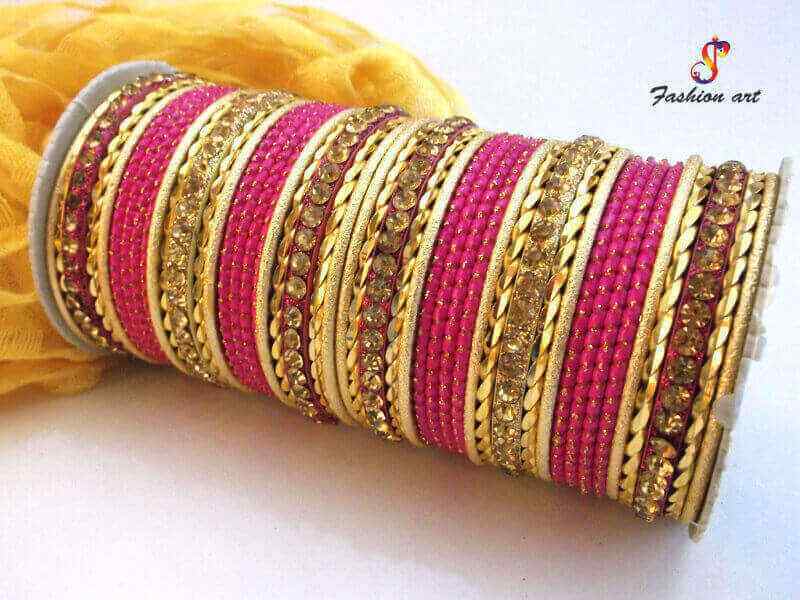 With these features, it can be said that Studded Bangles are a must have for every woman. 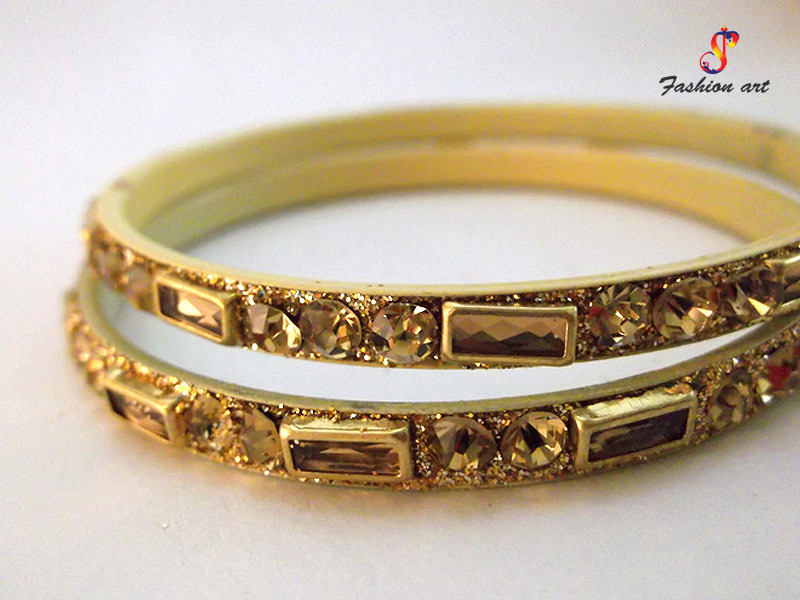 These pairs can enhance the look of any garb in an instant and steal all the attention towards it, effortlessly. 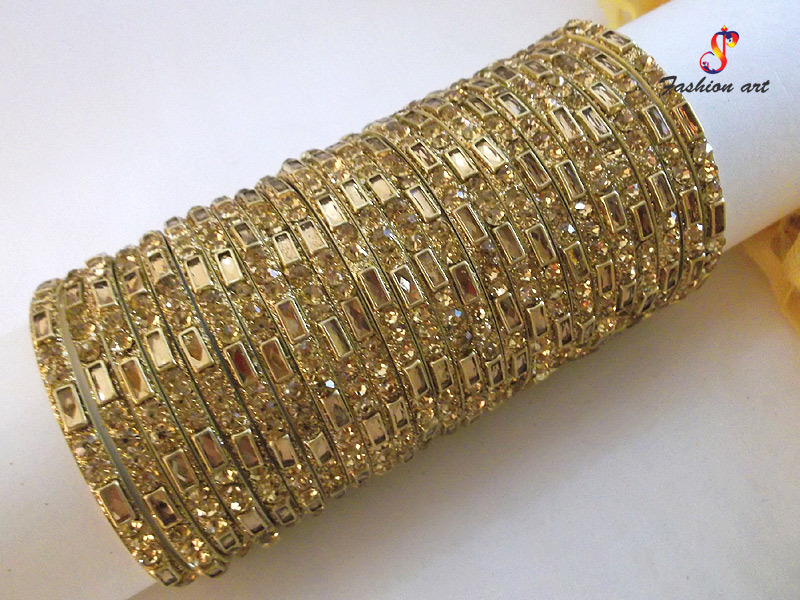 Though, if you want to keep your options open, you must have a look at other categories that we sell. 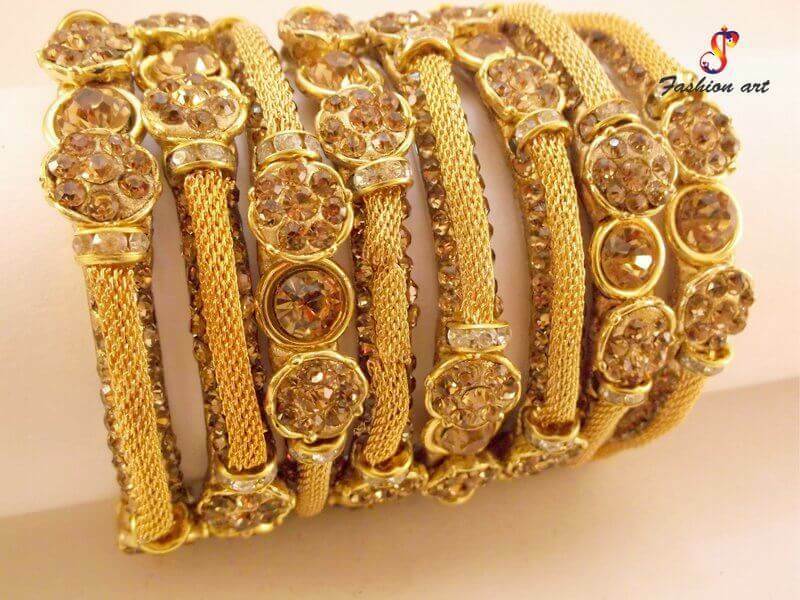 Contact Now To Place An Order! 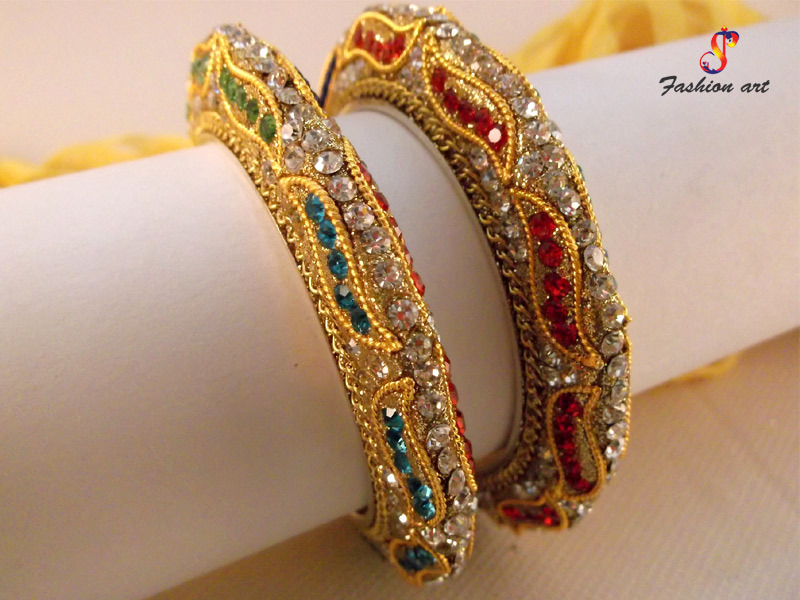 If you want to buy these traditional pieces for yourself, you can contact us through our website. 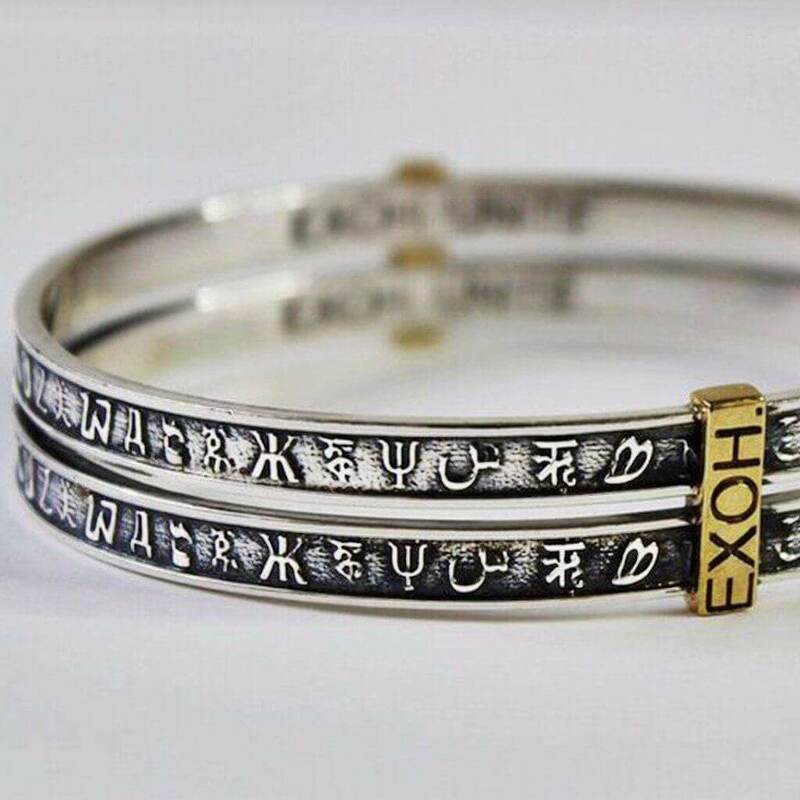 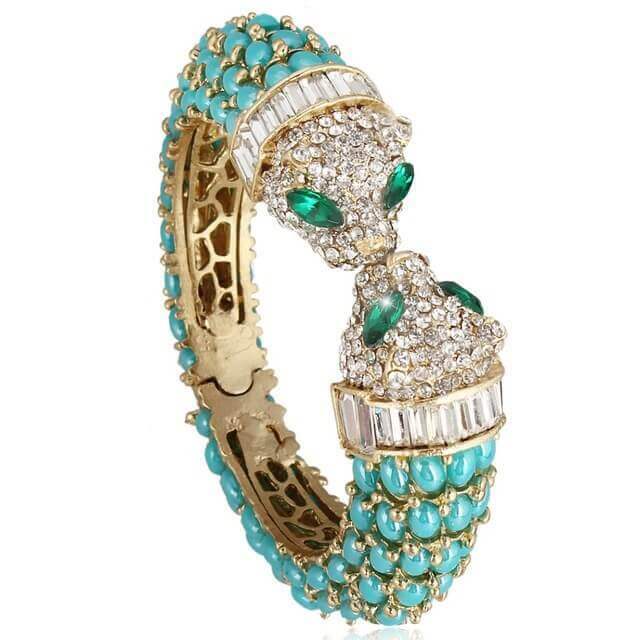 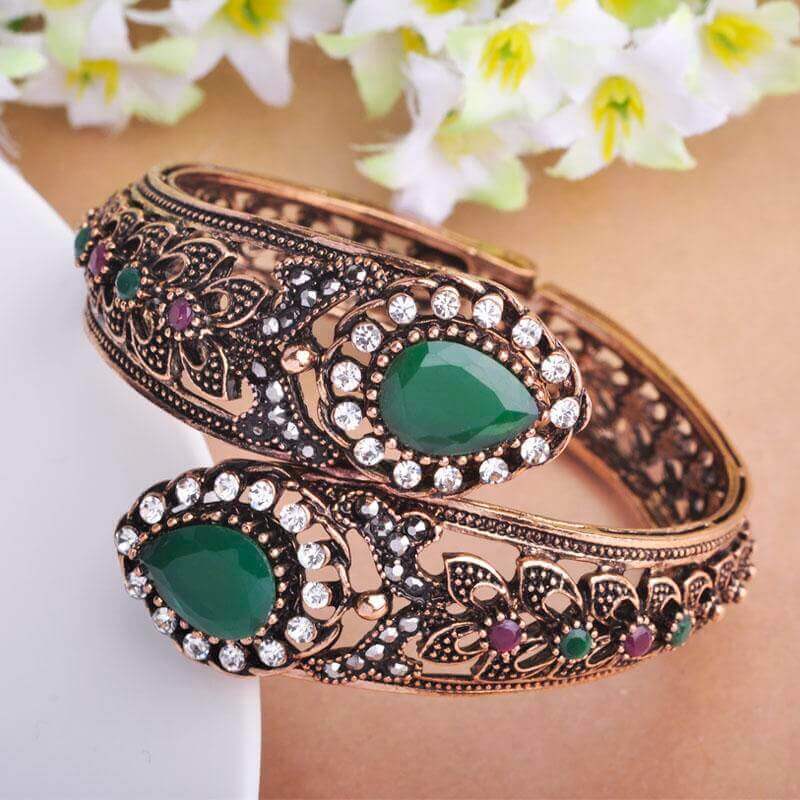 Being one of the prominent Designer Studded Bangles Exporters and Suppliers In India, we have a collection of Fancy Studded Bangle manufactured at our in-house facility with extreme care and attention to every detail. 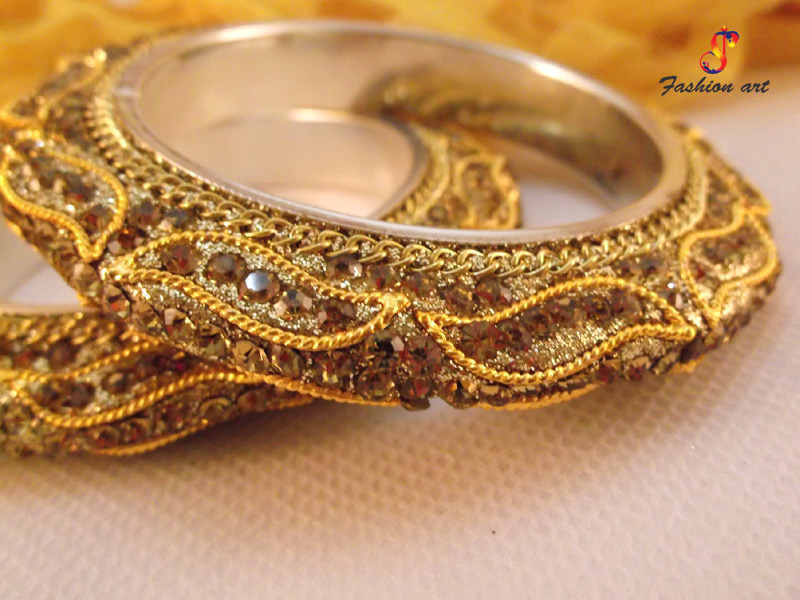 Send us your enquiry for any specific demand you have in the design, we’ll try our level best to meet that.